IÉSEG worked on a partnership with Cegos to develop its Executive MBA. A top-ranking European player, Cegos is a worldwide leader in professional training and development. 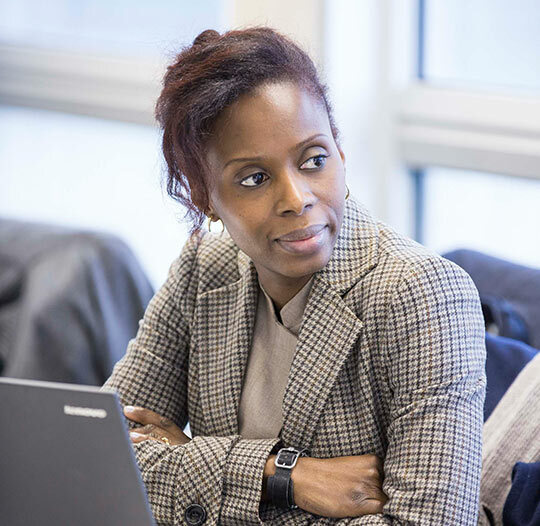 Combining the academic excellence of the School and the field experience of this renowned partner, IÉSEG’s Executive MBA offers a comprehensive training program for the leaders of the future.